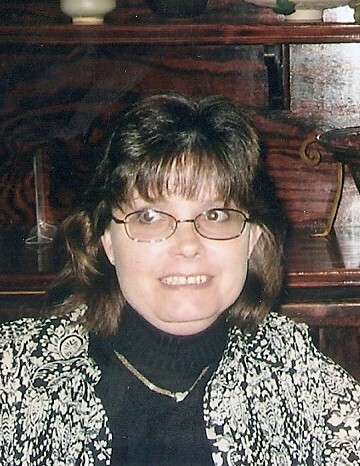 Obituary for Geraldine "Gerri" S. Schmeltzer | Koller Funeral Home, Inc.
Geraldine "Gerri" S. Schmeltzer (nee Conroy), April 14, 2019. Age 55. Wife of William C. Schmeltzer and mother of Rose and Nicole Schmeltzer. Sister of Mary M. Conroy, Patricia A. Buck (Michael), Barbara J. Conroy (Bob), Thomas J. Conroy Jr. (Laura), and Theresa Staney (Rick). She is also survived by beloved friend Michele Ritter and many nieces and nephews. Relatives and friends are invited to Viewing on Monday, April 22 at 9 a.m. at St. John the Baptist Church, 146 Rector St., Philadelphia. A Funeral Mass will follow at 11 a.m. Interment is in Hillside Cemetery. In lieu of flowers, donations may be made in her name to Friends of St. John the Baptist, 146 Rector St., Philadelphia, PA 19127.